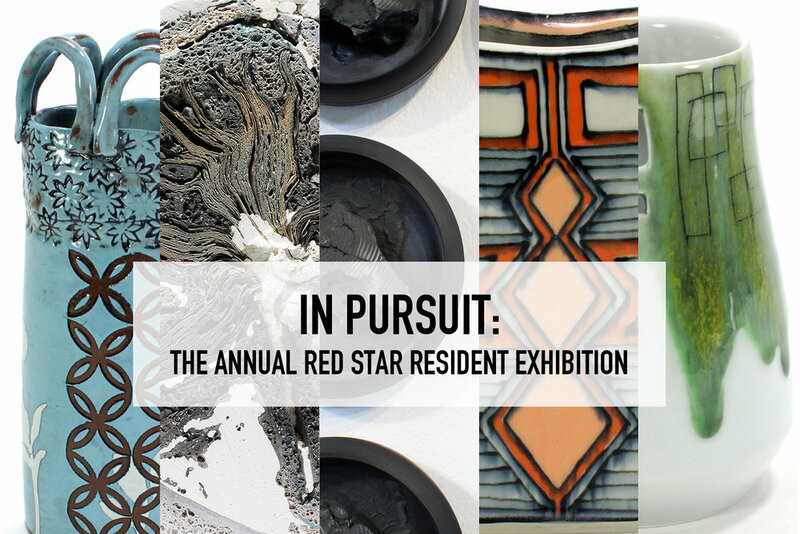 In Pursuit is an exhibition featuring functional and sculptural ceramic work made by the Red Star Residents of Belger Crane Yard Studios. The Studios strive to bring innovative ceramic makers from across the nation to Kansas City for its residency program. The work of these six emerging-career artists displays the cross-section of processes, techniques and conceptual ideas present in the field of contemporary ceramics. Featuring work by Rachel O'Flannagan, Emily Connell, Wen-Dan Lin, Sarah Jewell Olsen, and Kelly Lynn Daniels.